International Day is Coming Soon! 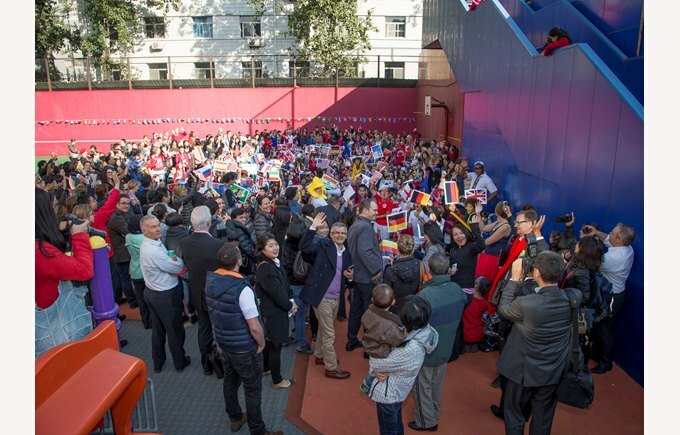 The third BSB Sanlitun International Day will be taking place on Tuesday 10th November. This will be a fun-filled event for our children - run by the parents. 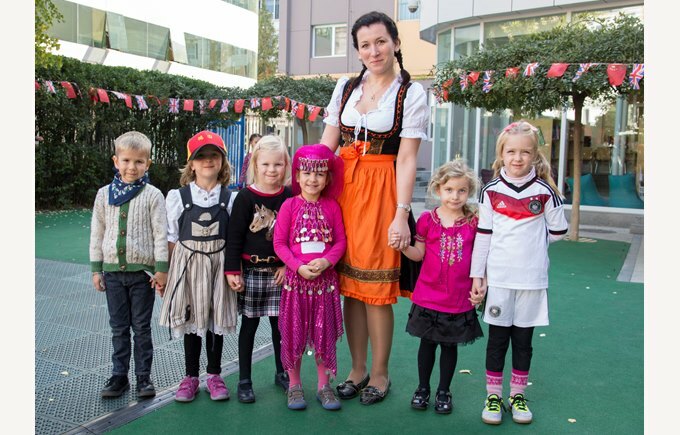 On this special day, children are invited to come to school in their national costume to represent a country and parents are welcome to join us for a ‘Parade of Flags’ which will take place from 9am to 9.20am at our Primary Campus. Parents can also help in a variety of ways – baking snacks, providing decorations or activities for the stand, through to helping man the stand on the day when the children visit with their passports. The following countries have signed up to take part. If you see your country listed and would like to join in with the fun please email the Event Chair who will connect you with other parents from your country. New Zealand, Saudi Arabia, Sweden, Taiwan, UK, USA. If you don’t see your country listed but would like to join the day please sign up quickly, there are only a couple of spaces left!